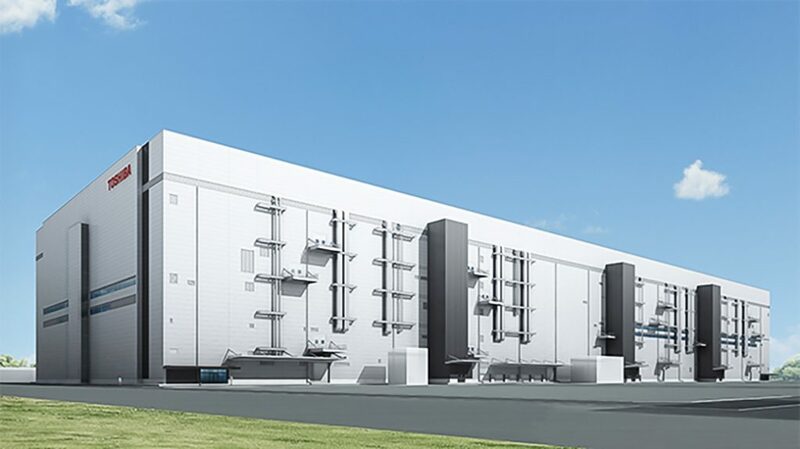 On July 24, 2018, Toshiba Memory Corporation opened a construction ceremony for a new manufacturing building in Kitakami City, Iwate Prefecture.  Total investment is expected to reach 1 trillion yen. It boasts the largest scale in the company’s manufacturing buildings. It is scheduled to produce state-of-the-art flash memory and will operate in 2020. Aiming to improve productivity by utilizing artificial intelligence (AI) technology, seismic isolation structure and the latest energy saving equipment will also be intalled. Specific equipment, production capacity, production plans, etc. will be decided one after another in consultation with the U.S. Western Digital Corporation, which is a partner, based on future market trends.